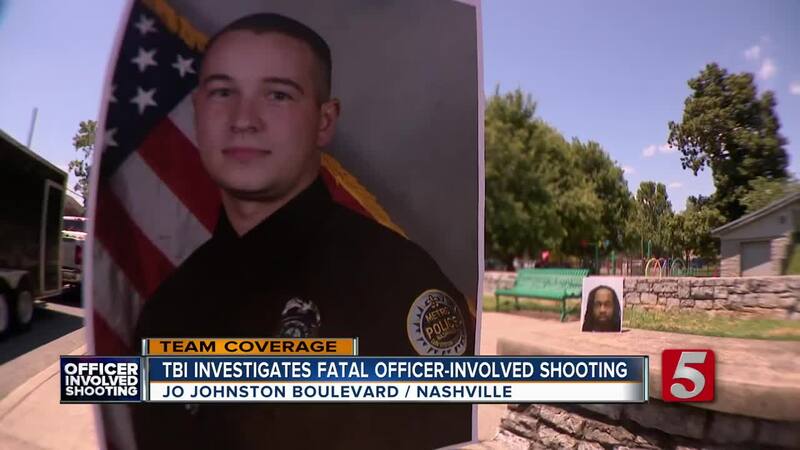 Agents with the Tennessee Bureau of Investigation have opened an investigation into the fatal shooting of a man by a Metro Nashville Police officer. According to the TBI Spokesman Josh DeVine, 25-year-old Daniel Hambrick was fatally wounded when shot by Officer Andrew Delke Thursday night. Officers with the Juvenile Crimes Task Force were in the North Nashville area searching for stolen vehicles. According to the TBI, the officers happened to see a vehicle driving erratically "at a location several miles away." They attempted to stop the vehicle but it continued to drive away, the TBI said. Rather than chasing after it, the officers expanded their search and located the vehicle in the area of 17th Avenue and Jo Johnston Avenue near Charlotte Avenue just after 7 p.m.
Officers stopped the vehicle. At some point, investigators said Hambrick got out of the car with a gun in his hand. That's when the interaction between him and Officer Delke escalated and the officer fired his gun several times, killing Hambrick. Metro Police Spokesman Don Aaron said there were two other people in Hambrick's vehicle at the time. One of them drove the car away after the shooting and ditched it not far from the scene. DeVine said agents are continuing to investigate exactly what happened between the men before the shooting. At this point, there is no body camera or dashboard camera footage available to aid in the investigation. Only a handful of officers have bodycams as part of the department's pilot project. 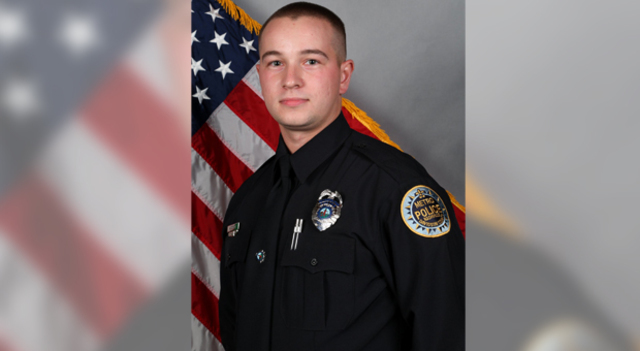 Metro Nashville Police Department said Officer Delke was relatively new to the department. He graduated from the Academy in December 2016 and has no prior disciplinary history. 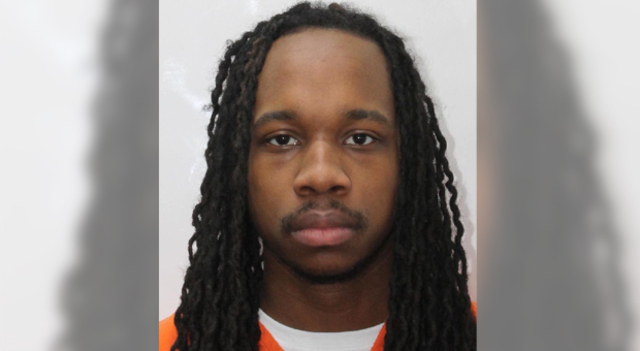 According to Davidson County Criminal Court records, Hambrick has faced more than 40 charges in the past 10 years, most of which were related to drugs and illegal weapons. He was also charged with felon in possession of a firearm, aggravated robbery, resisting/evading arrest and criminal impersonation. 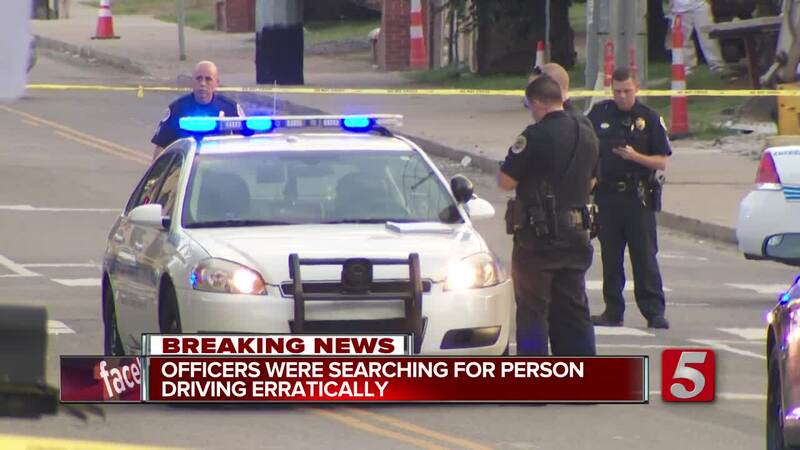 Thursday’s deadly officer-involved shooting marked the fourth one this week in Tennessee. The TBI said a woman was fatally shot in Hamilton County after leading officers on a pursuit. During the incident, the car struck a Red Bank police officer, who opened fire on the vehicle. Both the female driver and male passenger were struck. The woman later died. D'Mario Perkins was shot and killed Wednesday night in Memphis. Authorities said officers shot Perkins in a traffic stop after he threatened to kill himself and fired a gun. The TBI said it’s also investigating a case in Campbell County. A man was shot Wednesday after allegedly pointing his gun at officers. The man’s wife was later found dead inside his home.